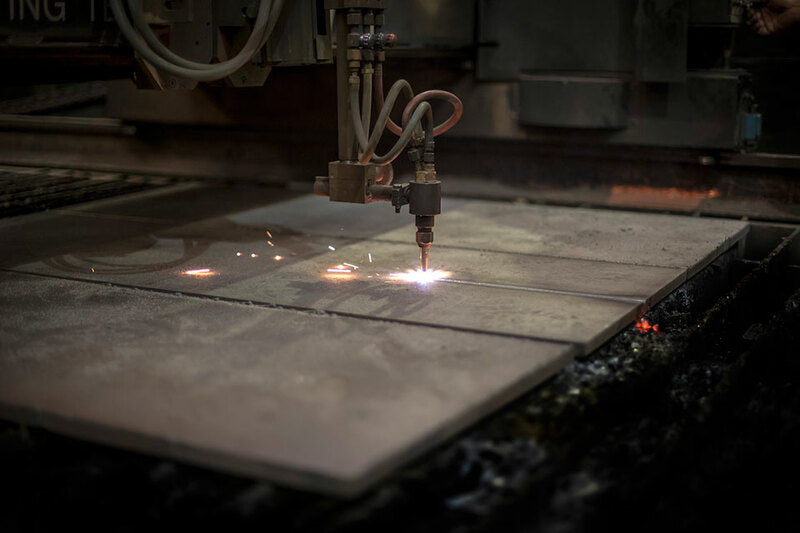 Fast and consistently accurate metal laser cutting plays a crucial part in Spirotech’s ability to turn projects around quickly and efficiently. 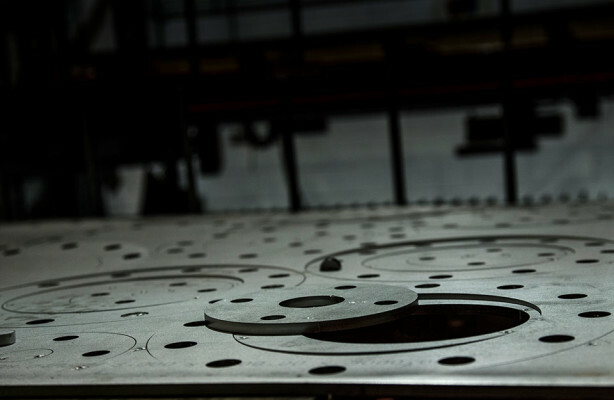 Experts in 2 axis metal laser cutting, Spirotech offer all types of metal laser cutting and laser engraving services and by running two types of highly specialised systems – laser and high pressure gas profiling – ensure that there is no delay whatever the size and material specified. The materials most frequently used are mild steel, stainless steel, aluminium and titanium. Spirotech’s extremely precise metal laser cutting system cuts 25mm thick mild steel and 15mm stainless steel up to a size of 3 x 1.5 metres, and the gas profiling system cuts 100mm thick mild steel up to a size of 4 x 2 metres. 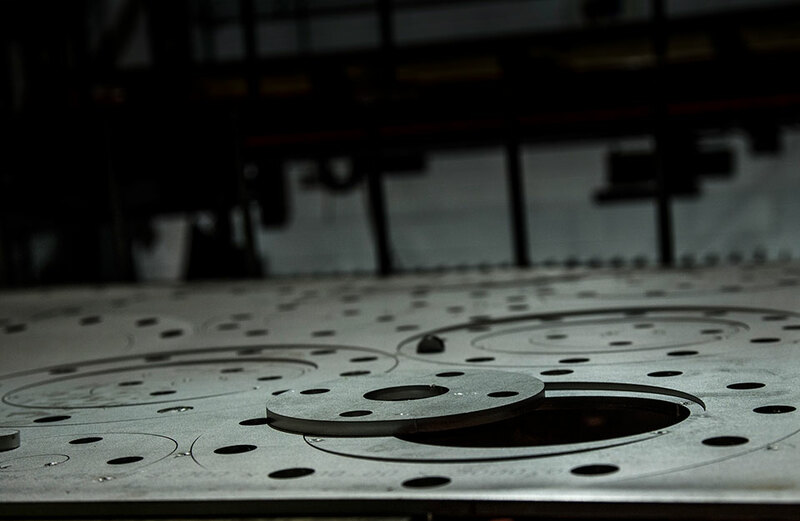 Do you know about our 24 hour metal laser cutting service? 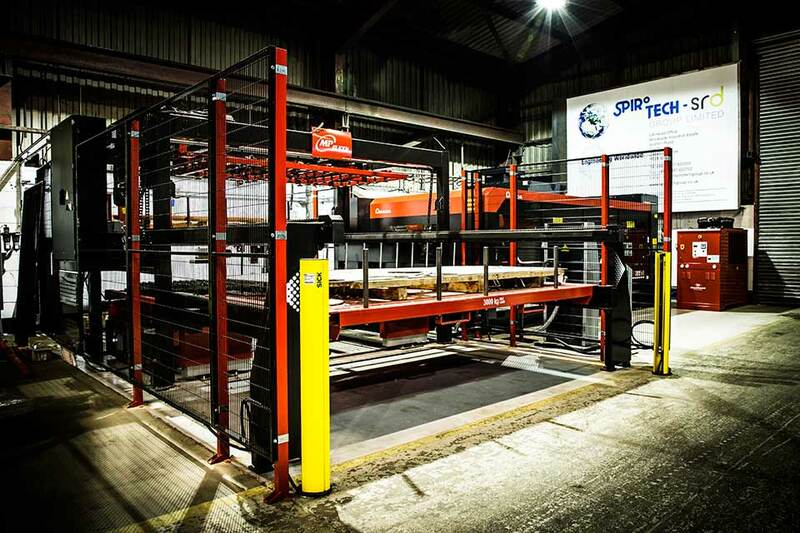 Using our state-of-the-art, fully automated Amada laser, we are able to offer delivery anywhere in the UK – next day! The laser production cell is configured for self-load-unload, enabling us to run through the night, ensuring your parts are cut, packed and ready for delivery. Metal laser cutting – FREE delivery! And… if you are within 20 miles of our factory in Sawtry, Cambridgeshire, delivery is free (minimum order value applies)! 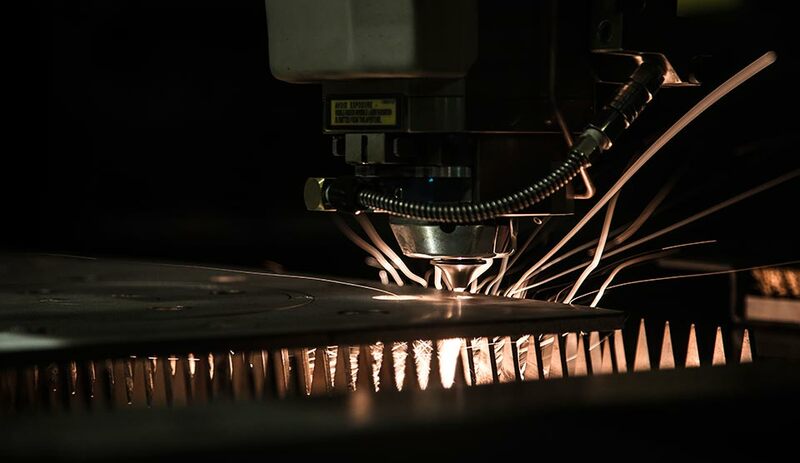 If you need fast, accurate metal laser cutting, please contact Spirotech-SRD on +44 (0)1487 832 053 or email: sales@spirotechgroup.co.uk for a competitive quote for your project.